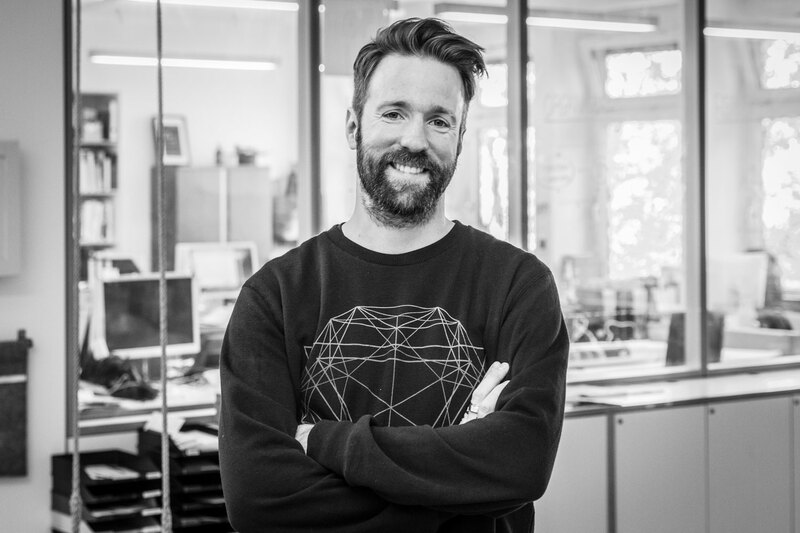 DESIGNABILITIES is managed and edited by Tom Bieling. Current Editorial Members: Mads Nygaard Folkmann, Gui Bonsiepe, Nicolas Beucker, Andréa Poshar, Rita Maldonado Branco, Prof. Dr. Uta Brandes, Anna Feigenbaum, Melissa Harrison, Prof. Dr. Marion Godau, Manja Unger-Büttner, Gwendolyn Kulick, Dr. Uwe von Loh, Wolfgang Ullrich, Anja Neidhardt, Pavel Anshon, Dr. Fred Meier-Menzel, Rob Batista, Andres Janser, Prof. Dr. Elena Giannoulis, Adé Manaka, Martina Fineder, Johannes Lang, Laura Popplow, Verena Ziegler, Anna Keilbach, Philipp Brock, Wang Ping, Thorsten Grewe, Stuart Banks, Alice Rzezonka, Katharina Pfützner, Clarice Bouvier, João Pereira, Lucy Orchard, Mihai Șerban, Todd Cramer, Elisabeth Engel, Mikala Hyldig Dal, Peggy Seelenmeyer, Klaas Holm, Raban Ruddigkeit, Davide Tisato, Diana Walaszek, Silvia Schiaulini, Margit Schild, Justine Masché, Anna Feigenbaum, Viktoria Kirjuchina, Uğur Yılmaz, Dorit Nafshy, Helena Acevedo, Marianne Pührerfellner, DurreShehwar Ali, Deniz Karakuş, Sonja Stummerer, Martin Hablesreiter. Research Assistance Allumni: Ulrike Gollner, Tiago Martins, Chiara Esposito, Fabian Werfel, Andrea Clemens, Inci-Ana-Zohrap (R.i.P. ), Dr. Tilo Westermann, Sarah Schipper, Oskar Koller, Johannes Geng. DESIGNABILITES would like to thank its friends and fellows for their support, encouragement and fruitfull discussions. Our semi-official “Advisory Board” is mainly represented by the following people: Prof. Dr Gesche Joost, Dr. Rosan Chow, Prof. Dr. Sabine Foraita, Prof. Dr. Maren Hartmann, Dr. Marc Bieling, Mike Press, Tobin Siebers, Lennard Davis, Tom Shakespeare, Graham Pullin, Sven-Anwar Bibi, Ralf Michel, Stefan Göllner, Dr. Sandra Buchmüller, Dr. Katharina Bredies, Dr. Fabian Hemmert, Alexander Müller-Rakow, Florian Sametinger, Andreas Unteidig, Jennifer Schubert and Bianca Herlo. We are currently seeking student research interns. 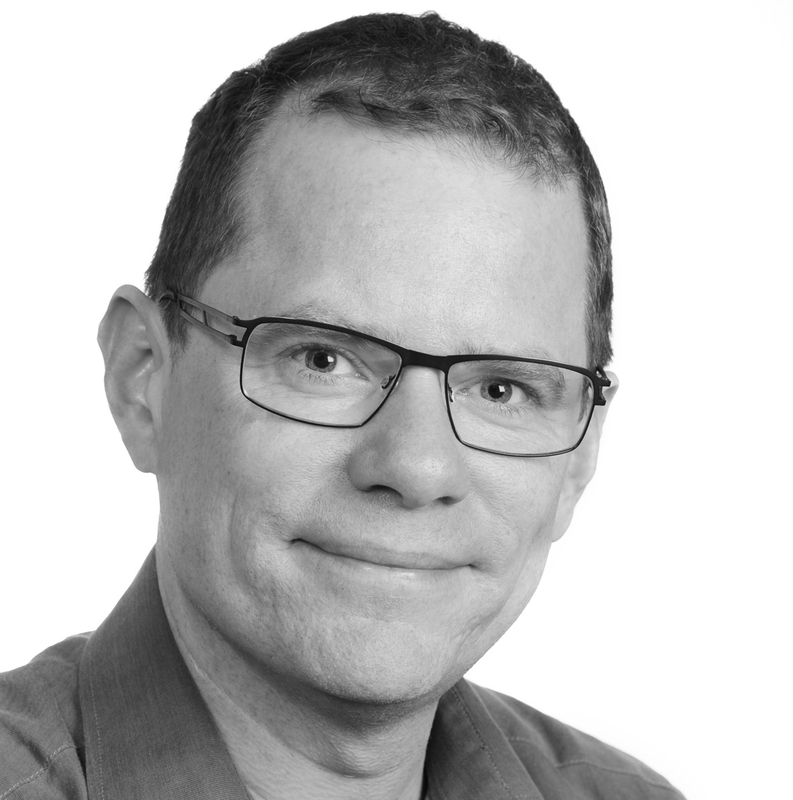 Mads Nygaard Folkmann is an associate professor of design theory, design culture and design history in the Department of Design and Communication at the University of Southern Denmark in Kolding, Denmark. His main research interests are the aesthetics of design, design as a basic condition and phenomenon of modern culture, the philosophy of design and the role of imagination in design. 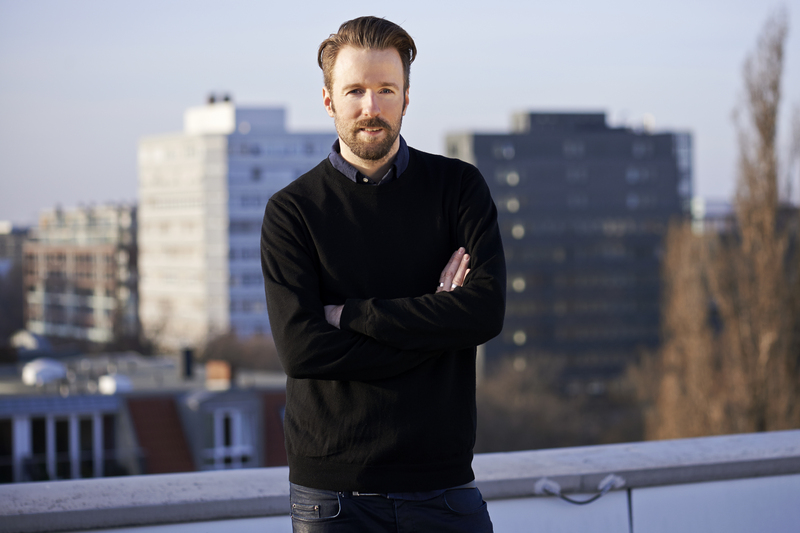 Recently, his work focuses on the role and impact of digital technology on design. Taking the concept of aesthetics as a starting point, he explores how contemporary design reflects and is affected by the pervasive digital technology. In developing a theory of “post-material aesthetics”, the aim is to conceptualize the role of aesthetics for design in digital culture in relation to questions of ontology, materiality and the cultural context of design. Ultimately, the goal is to understand how design is changing due to digital technology and, accordingly, how culture changes. He has a background in the humanities (comparative literature at the University of Copenhagen) and has written the books The Aesthetics of Imagination in Design (MIT Press, 2013) and Designkultur. Teoretiske perspektiver på design [Design Culture: Theoretical Perspectives on Design; in Danish] (Samfundslitteratur, 2016). He joined the DESIGNABILITES Family in 2018. Currently based in Berlin, Anja Neidhardt is a reader, writer, editor and curator travelling between languages, countries and the various fields of design. She is especially interested in exploring the fringe, the alternative and the counter current within the field of design, for they have the potential to inspire and inform contemporary discourses. In June 2016, Anja graduated with a masters in Design Curating and Writing from the Design Academy Eindhoven. From 2012 to 2014, she was editor at form, for which she still regularly writes. She has also worked with the German Design Council, Slanted, Damn, The Weekender, Timelab and Fictional Journal, among others. She joined the DESIGNABILITES Family in 2016. 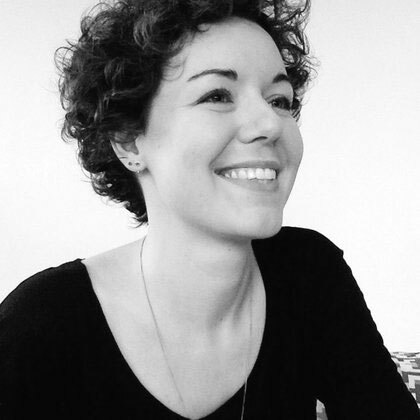 Andréa Poshar is a Ph.D. researcher in Communication Design at Politecnico di Milano. 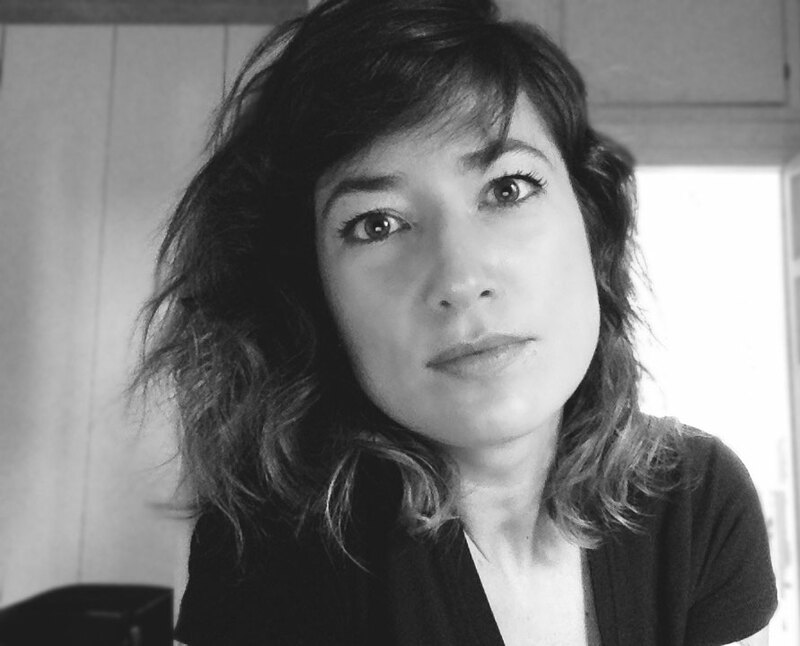 She is a member of CARISM – Interdisciplinary Center for Research and Analysis of Media at Université Paris 2, Pantheon-Assas, Sorbonne Universities, and she also collaborates with the Research Lab on Typography and Graphic Language, Design Program at Senac University Center, São Paulo, Brazil. 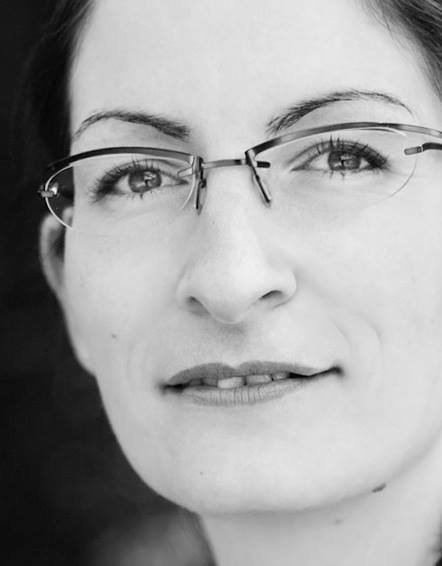 Poshar develops her research on creative resistance, design activism, media activism, and social and cultural changes. She teaches aesthetics of visual communication, art and media history, and creative processes on Advertising and Design Schools (University level). She joined the DESIGNABILITES Family in 2016. Prof. Dr. Marion Godau, is a german Design Historian and a Professor for Design-, Culture- and Art History at the University of Applied Sciences Potsdam (FHP). She joined the DESIGNABILITES Family in 2016. 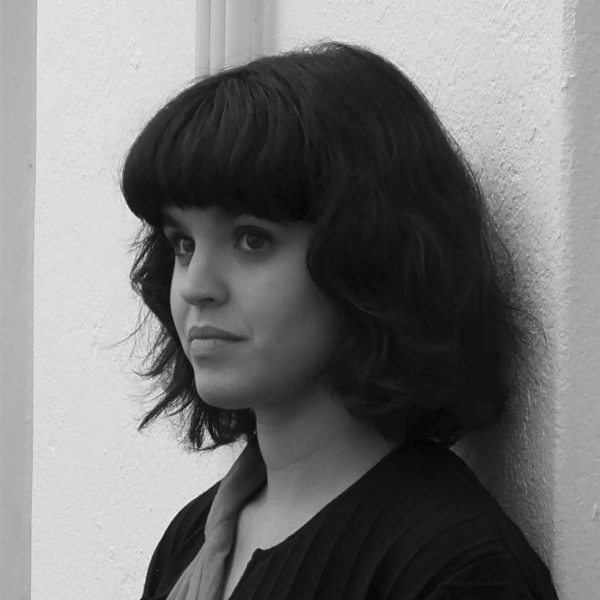 Rita Maldonado Branco is a communication designer currently undertaking a PhD in Design at the University of Porto, in partnership with University of Aveiro and the Research Institute for Design, Media and Culture (ID+), Portugal. She graduated with distinction in MA Communication Design from Central Saint Martins, University of the Arts London (2012) with a project that explored communication design contributions to dementia. She is now taking this research forward through her PhD, using codesign to explore ways to enable people with dementia and their families to develop personalised communication strategies. She joined the DESIGNABILITES Family in 2016. 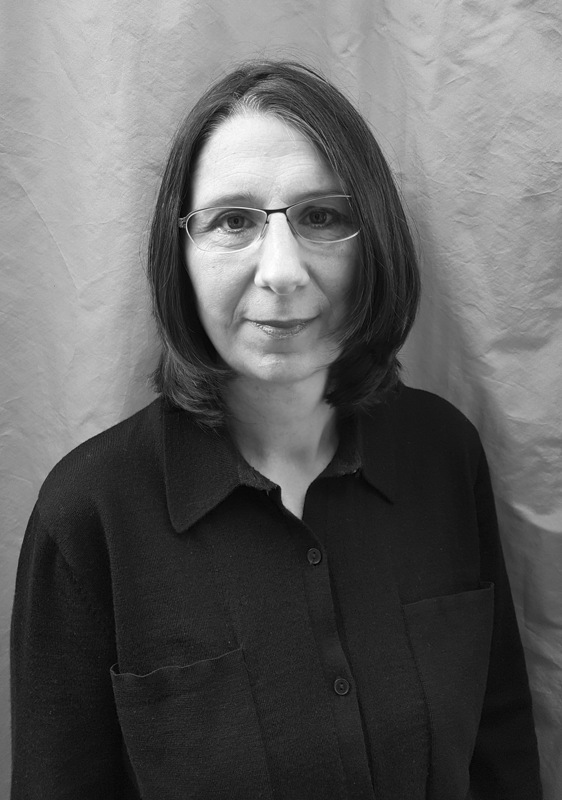 Manja Unger-Büttner, Designerin, Philosophin, Literatur- und Kulturwissenschaftlerin (Dipl.-Des. (FH), M. A. phil. ); Doktorandin und Mitarbeiterin am Lehrstuhl für Technikphilosophie bei Prof. Dr. Dr. Bernhard Irrgang an der TU Dresden. Zuvor Studium des Integrierten Design an der Hochschule Anhalt in Dessau und Studium der Philosophie, Literatur- u. Kulturwissenschaften in Heidelberg u. Dresden. Seit 2007 Beschäftigung mit dem Thema Ethik im Design. Magisterarbeit im Fach Philosophie an der TU Dresden, 2012 mit Auszeichnung. Seit 2013 Senior Associate Research Fellow am Intelligent Systems Research Laboratory der University of Reading/England. Gründungsmitglied des Networking Philosophy of Technologies e.V. (netphiltech). Mit an Board bei DESIGNABILITES seit 2017.